HyperX has a new premium quality headset, Cloud MIX, for gamers. This headset is versatile with Bluetooth wireless, as well as there’s a detachable cord with 3.5mm audio jack to enjoy your audio in Hi-Fi. 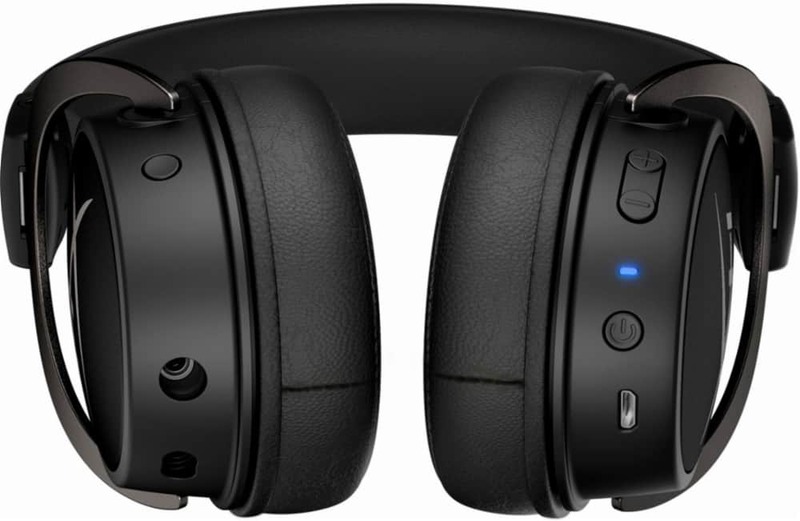 With the detachable wired connection, this headset gives rich Hi-Res Audio between 10Hz and 40kHz. So, you don’t miss even an echo in your favorite multiplayer game. 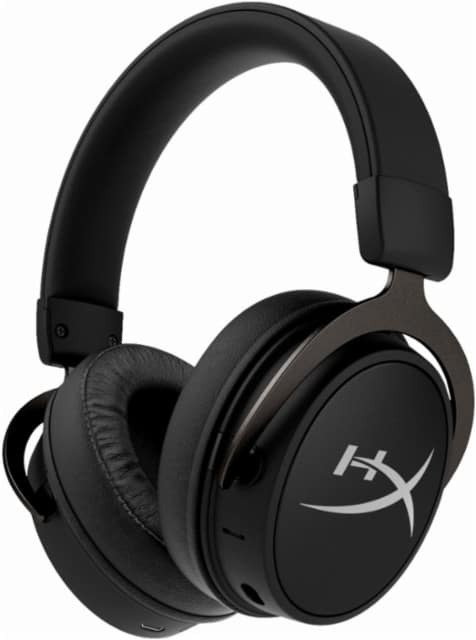 HyperX Cloud MIX features 40mm Dual Chamber Audio Drivers to separate the bass from the mids and the highs. This feature gives rich audio while also helps to eliminate noise and distortion. Consequently, your audio gets pleasing to your ears. The built-in battery lasts for up to 20 hours on the Bluetooth mode. You can, of course, receive your phone calls with this headset as well as enjoy your favorite music from a paired Bluetooth device. Cloud MIX is priced at $199 and is currently available at Bestbuy. Also, It comes with two years of manufacturer warranty.